Bright White Clearcoat 2019 Ram 1500 Tradesman RWD 8-Speed Automatic HEMI 5.7L V8 Multi Displacement VVT ABS brakes, Compass, Electronic Stability Control, Heated door mirrors, Illuminated entry, Low tire pressure warning, Remote keyless entry, Traction control. If you would like to inquire about this vehicle, please contact us at 602-249-1234 or toll-free at 800-528-0665. 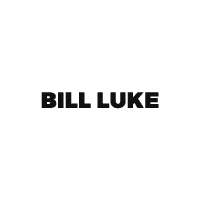 See dealer for details or visit www.BillLuke.com to Experience the Bill Luke Difference for yourself!